In context: It's no secret that Slack is one of the most popular collaboration and communication tools out there. Indeed, the software has done so well for itself that it essentially ate the competition in mid-2018, when competing tools HipChat and Stride were discontinued following a partial acquisition from Slack. In December, we reported that Slack could be considering a public offering. Given its alleged $10 billion valuation (at the time) and growing user base, that news probably didn't come as much of a surprise to most of our readers. 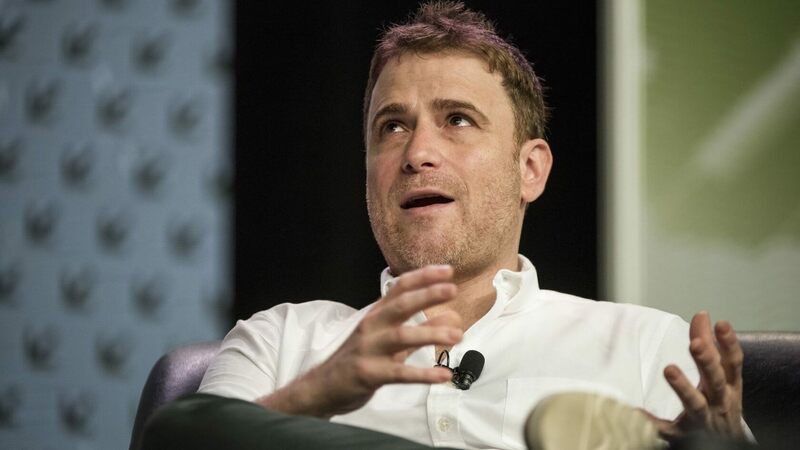 Now, as spotted by The New York Times, Slack is turning its ambitions into a reality. The company on Monday announced that it had filed paperwork for a direct IPO listing. Direct listings differ from standard IPOs in one key area - rather than selling stock to investors in advance, direct IPOs allow companies and investors to begin selling and buying shares on an exchange immediately; without waiting for a "lockup period" to end. If you were a regular TechSpot reader in early 2018, you may remember that popular music streaming service Spotify also opted for a direct listing when it went public. Regardless of the type of IPO Slack is pursing here, the main point is that, after an SEC review takes place, Slack will officially be a public company. Its executives will be able to reap all the rewards (and headaches) that come with that for years to come. Interestingly, Slack's value has risen from the previously mentioned $10 billion estimate. Now, the company is expected to be worth around $13 billion, which is a pretty significant jump.